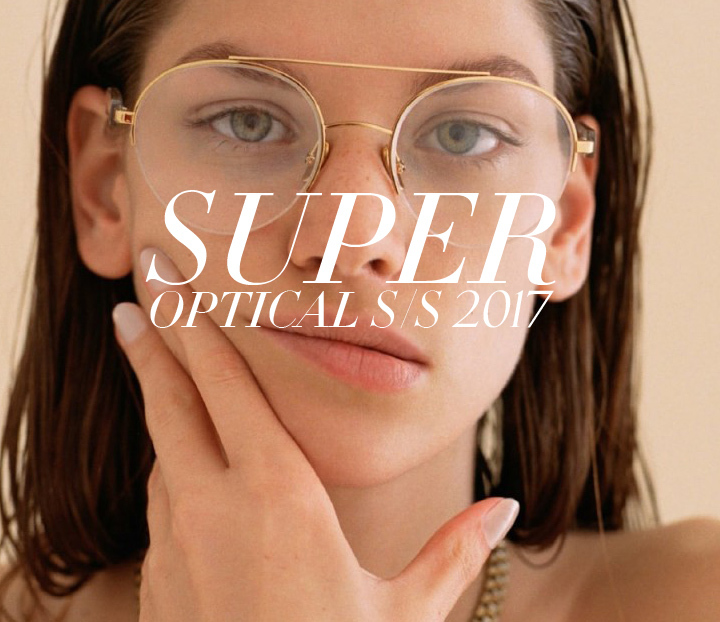 The other week, we unveiled Super’s Spring/Summer 2017 Optical collection. 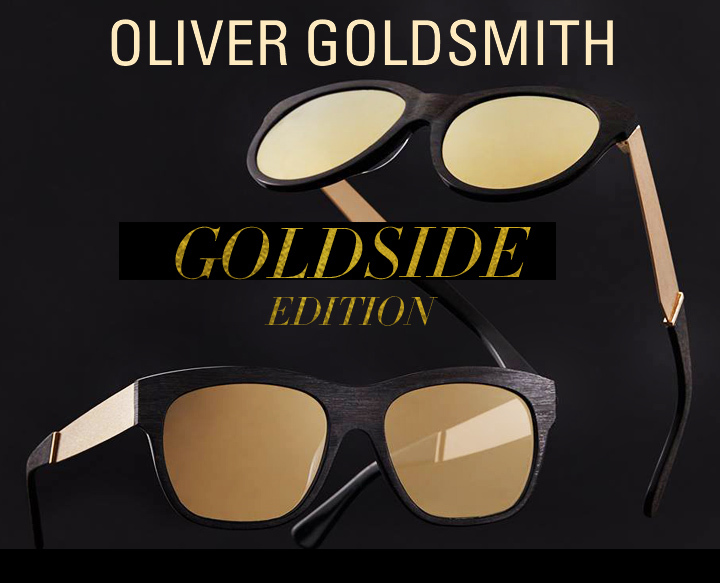 Now we showcase the vibrant new range of shades, which draws inspiration from craftsmanship, material, and technological innovation to shape their avant–garde design. 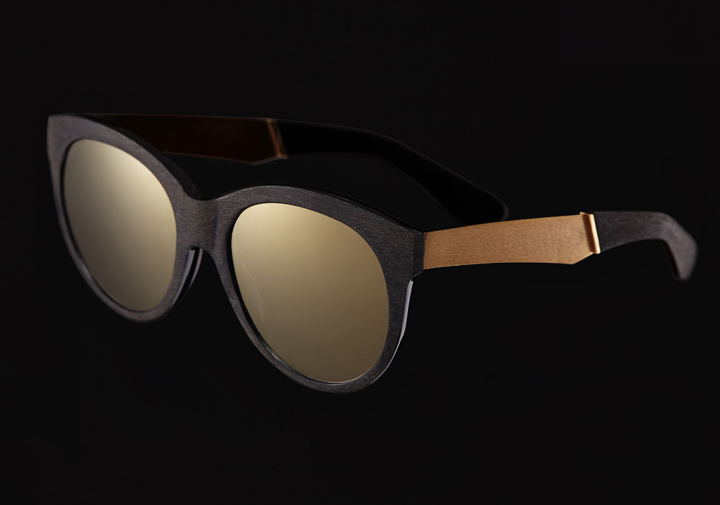 This season is highlighted with further exploration of Super’s groundbreaking Tuttolente (“Total Lens”) series. 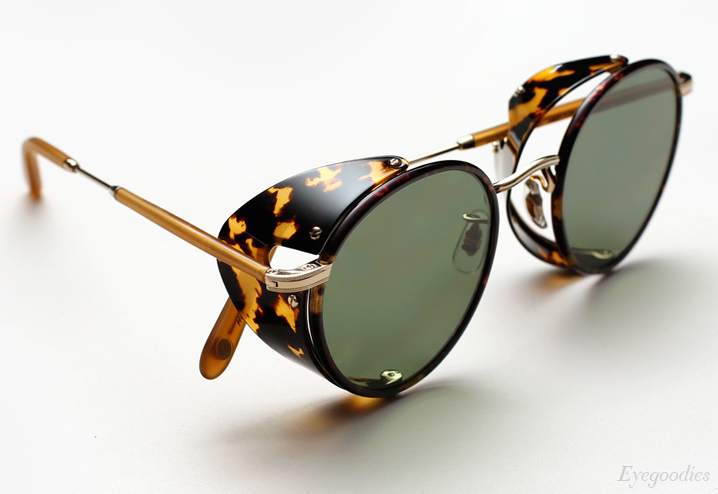 Expanding into fan-favorite styles such as the “Jaguar Tuttolente”, which maintains its defining metal structure. 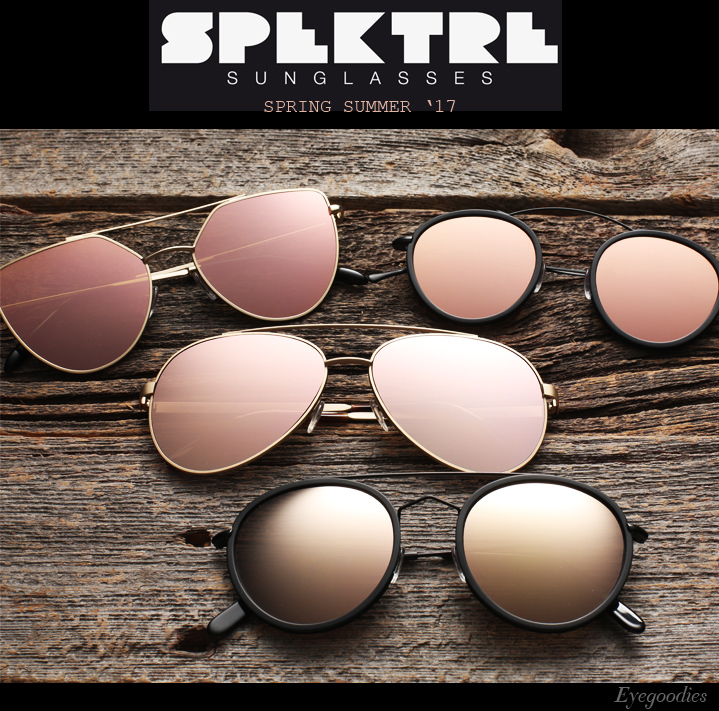 As expanding with the newly designed feminine cat-eye “Zizza Tuttolente”, which is rendered in full-on pink mirror lenses. 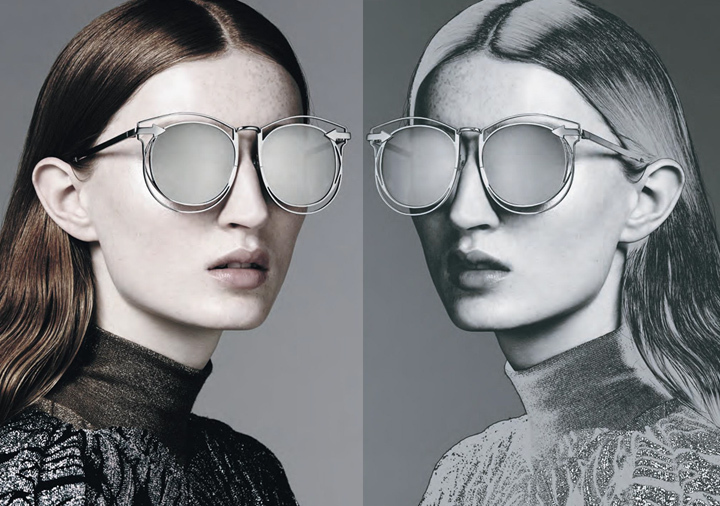 Finally, the completely original and ingenious “Duo-lens” incorporates a lens-in-lens technique to simulate the structure of traditional eyewear, yet it is entirely made of two separate lenses. 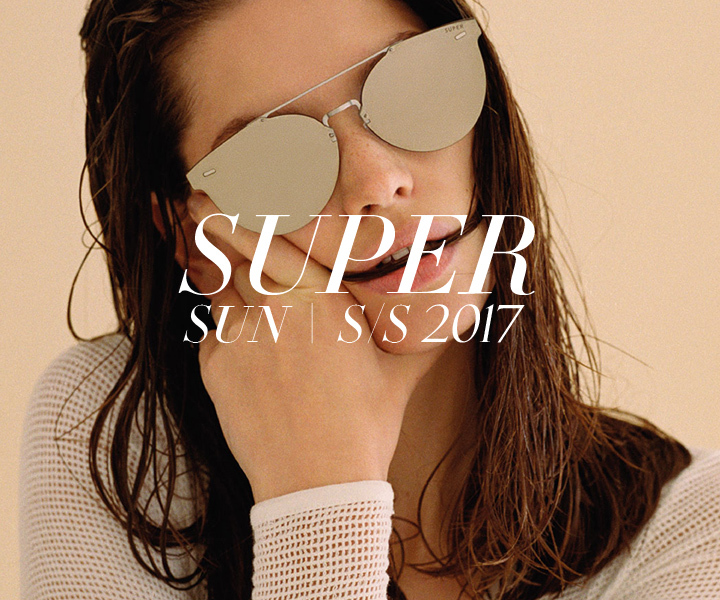 Introducing SUPER’s new Spring/Summer 2017 OPTICAL COLLECTION. Extensive research in the study of shape, fit, size and material, led to a new collection which carefully balances function and style. 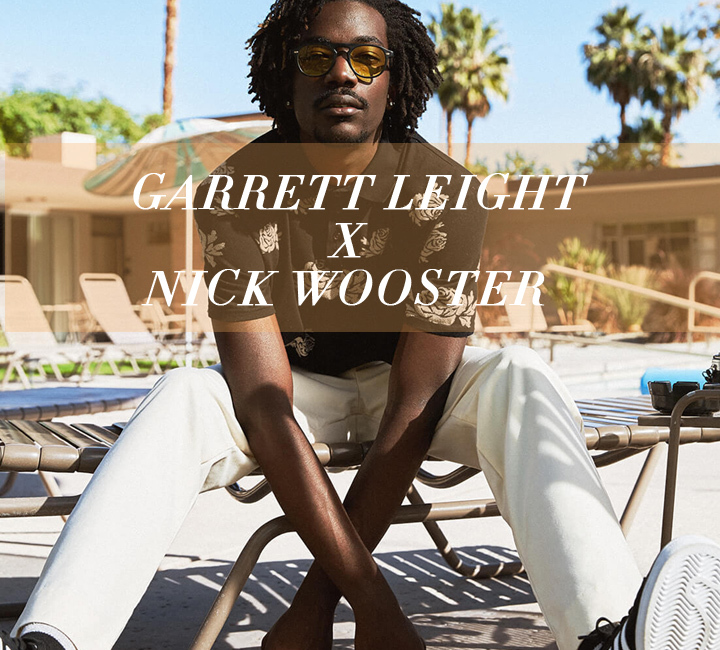 From unique combinations of metal and acetate, to thick acetate frames, SUPER releases a selection of new eyeglasses that aim to be your essential all-day-everyday piece. Just in time for the holidays, Super releases a special project inspired by a special time of year. 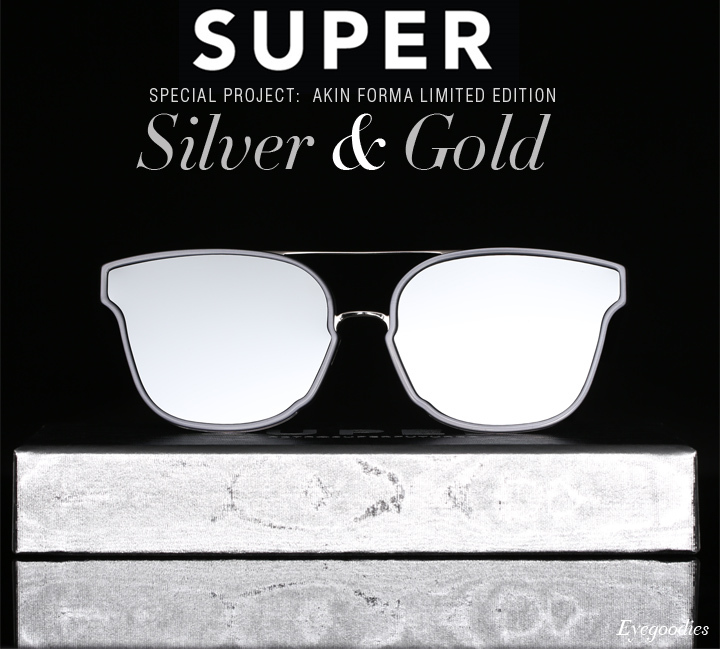 We present the limited edition AKIN FORMA, done up in two chromatic variations, shiny Silver and flashy Gold. 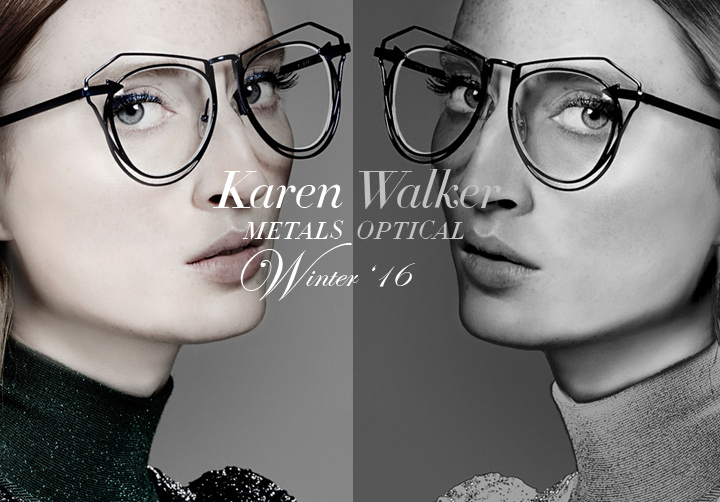 The all silver and all gold Akin Forma is an exclusive piece of eyewear made from metal and acetate. 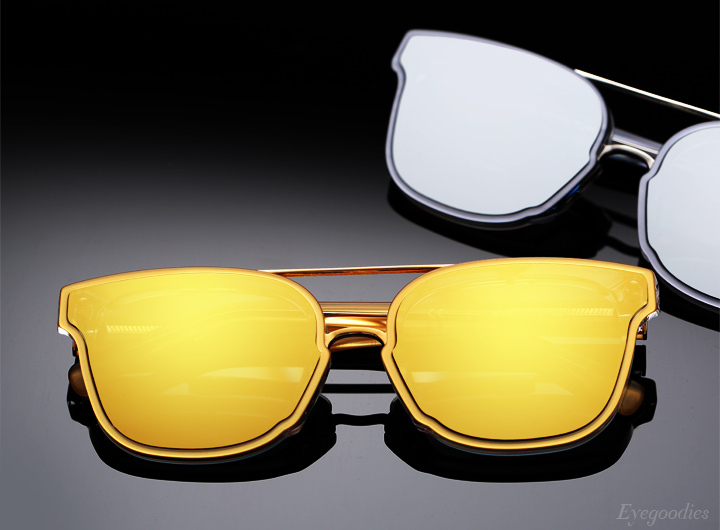 Each frame is characterized by either silver or gold nylon flat mirrored lenses by Zeiss that follow the outline of the frame, matched respectively with silver or gold metallized acetate. Creating a striking tone-on-tone Super Futuristic effect. 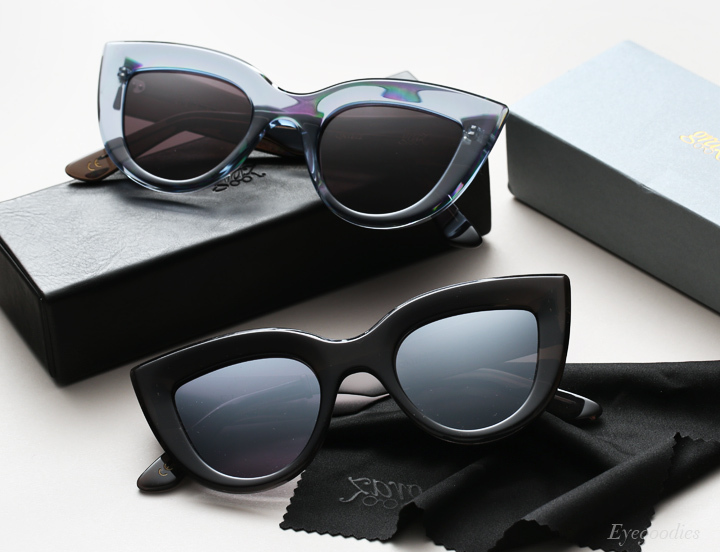 To emphasize the release each frame comes complete with special silver packaging and leather carrying case. 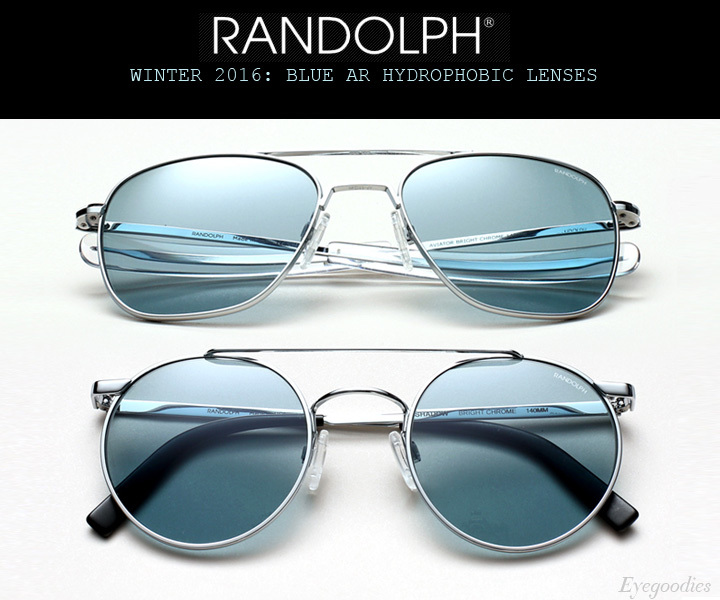 A small yet notable release, for Winter 2016 Randolph Engineering drops their technically charged blue lenses. 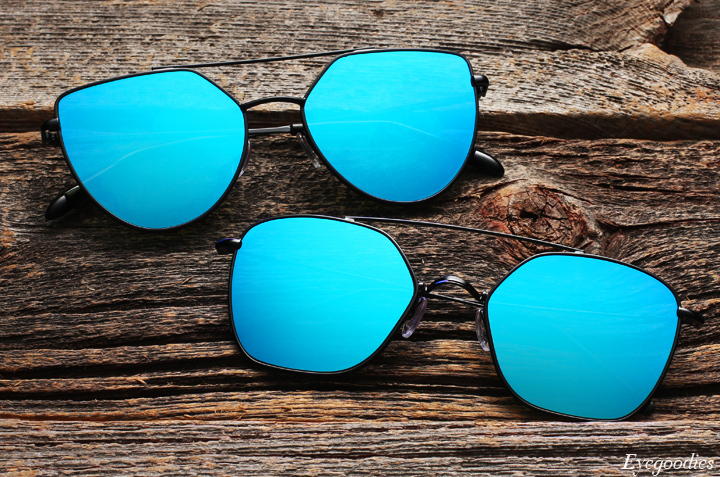 More specifically Blue glass AR Hydrophobic lenses. 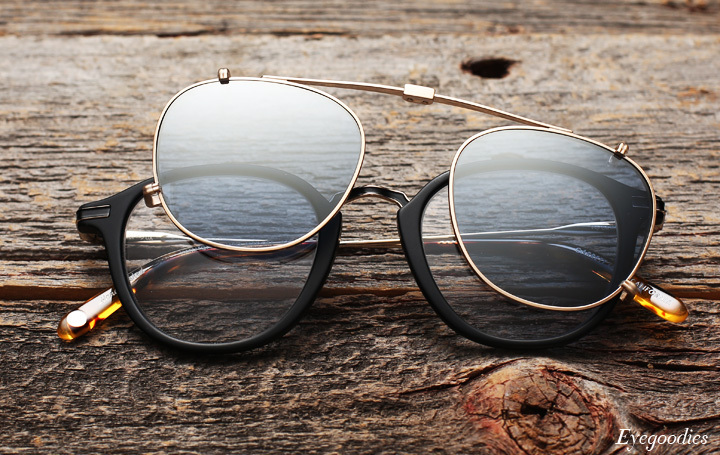 Available both in their iconic aviator and the new P3 Shadow frame styles. 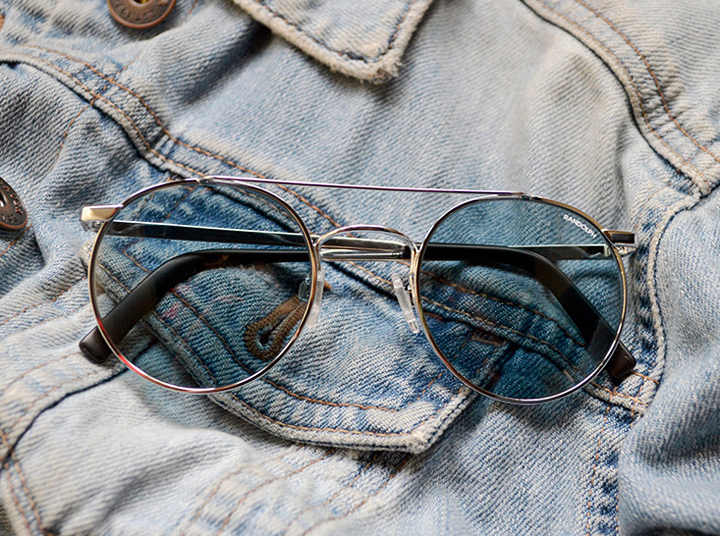 Studies have shown blue lenses to have a calming effect on the wearer, the grey blue tint enhances contours around objects and reduces glare. 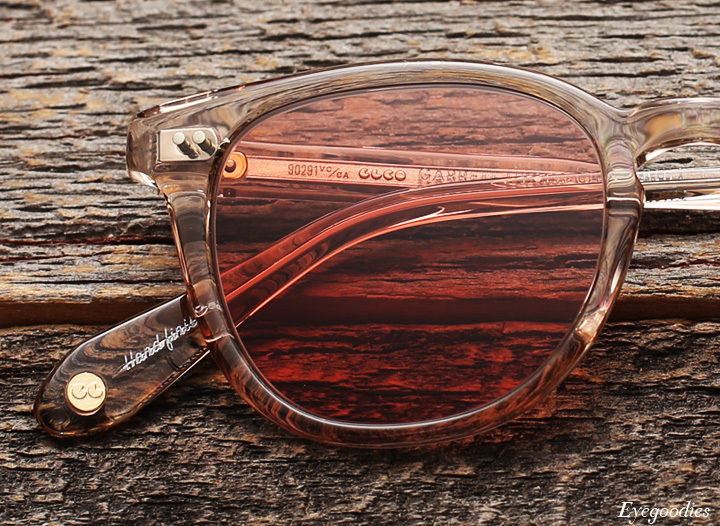 This ease in viewing experience seems to invoke less stress on the eye for longer time wear. Additionally a hydrophobic coating was added to the blue glass lenses. Hydrophobic simply defined means “afraid of water.” The specially designed coating facilitates the run-off of water droplets from the lens surface whether from sweat or from an aqueous environment or in the rain. 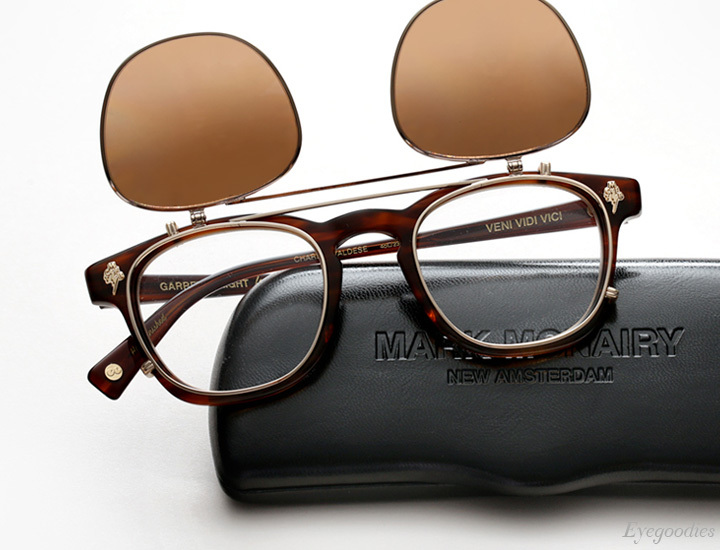 The coating also lends itself to the aid of cleaning your glasses making it quicker and easier to remove smudges. Also worth noting, the lenses have a back-side anti reflective coating to eliminate distracting bounce back glare.